Win Signed Copies Of My New Book – Here at last, we shall be free. 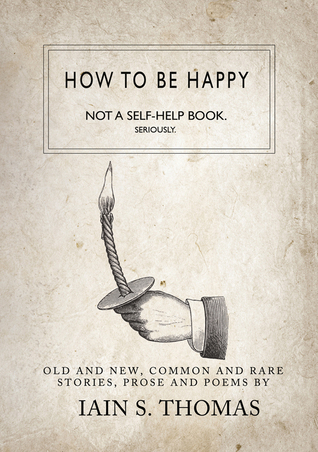 I’m incredibly proud to announce that my new collection of poetry and short stories, How To Be Happy, is now available at Barnes & Noble. To celebrate, I’ll be randomly sending out a signed copy once a week for the next few weeks. Take a selfie with the book at Barnes & Noble to enter. If you include a note about what makes you happy in the picture, I’ll count it as two entries. Enter and tag me or let me know on Instagram, twitter or Facebook. P.S. Thank you to everyone who’s already purchased it, it’s quite a personal collection of work and I’m never sure how something I do will be received. The fact that it’s resonated with some people means a lot and it’s the reason I write: It makes me feel less alone.